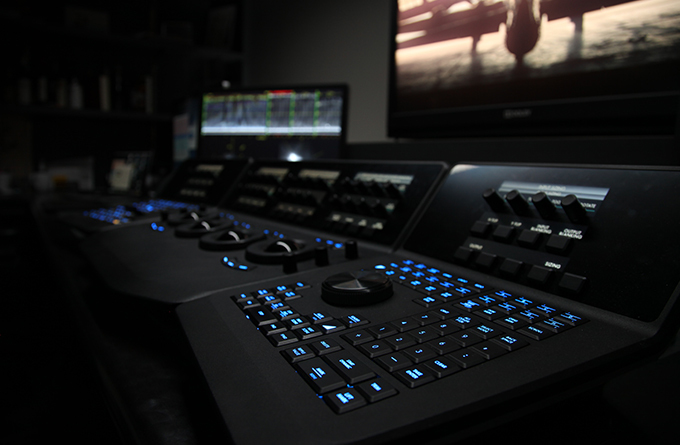 For nearly two decades, major feature film and commercial projects have been coming to Company 3 to work with world-renowned colorists. Now TV clients have access to that same talent pool. Our team of colorists has created looks for some of the most innovative, demanding and creative features, commercials and music videos being made. Company 3 color represents the finest artistic and technical excellence and Company 3 colorists are artists in their own right — artists who can partner with producers, directors, and cinematographers to realize a show’s maximum potential.